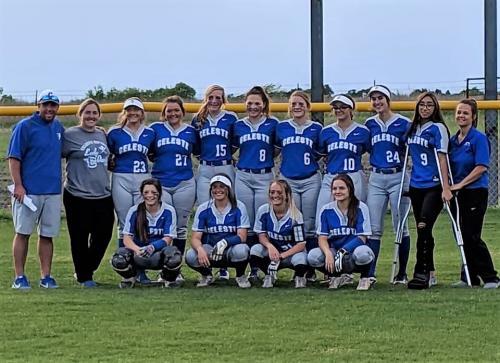 On Friday, April 12, 2019, the Lady Blue Devils clinched the District Championship title with a 15-3 win over Campbell. 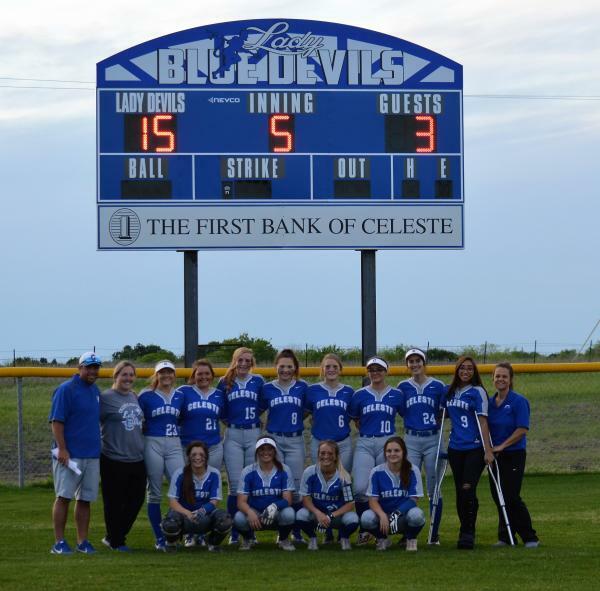 The Lady Devils are 10-1 in district play, and they have secured a playoff spot. 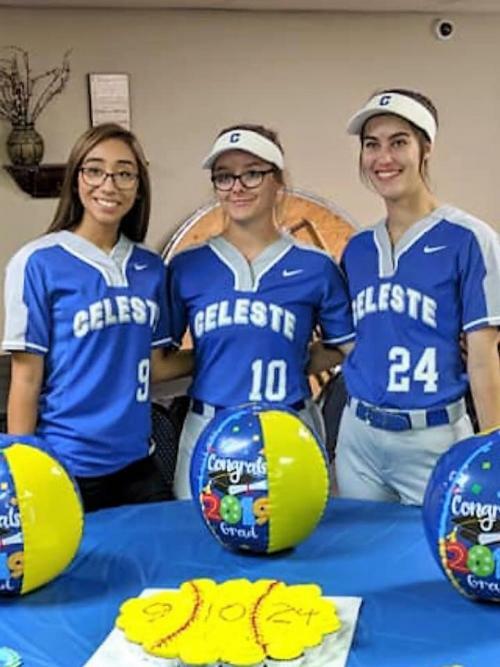 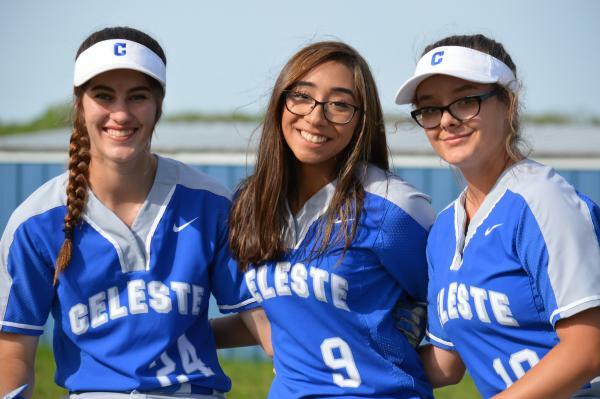 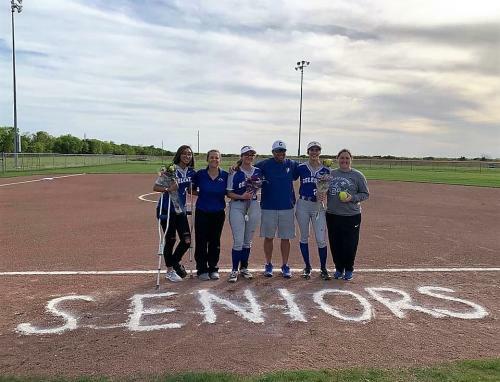 Friday night was the last softball home game of the season, so senior team members, Leslie Esquivel, Trinity Oslin and Megan Sherwin were honored at the game. 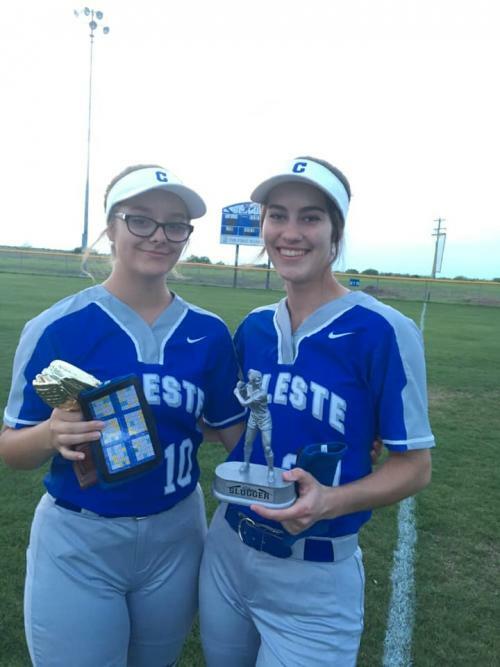 Trinity received the Golden Glove award and Megan earned the Silver Slugger award.